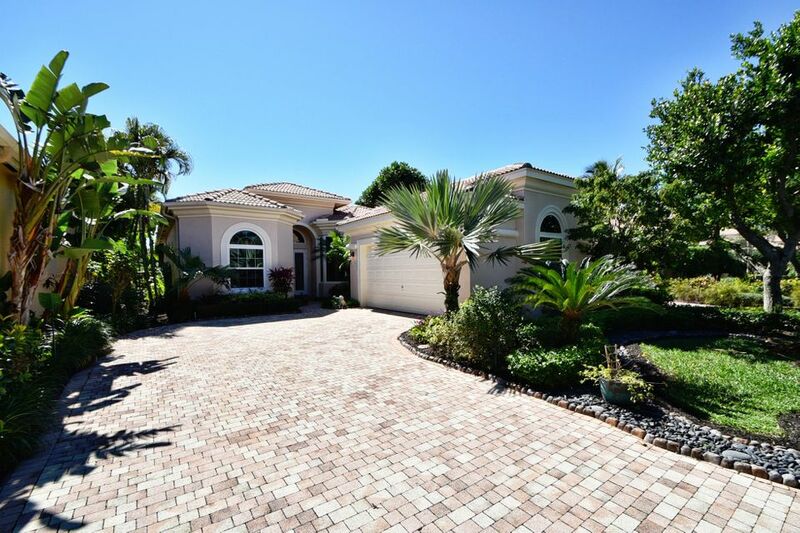 View all current homes for sale in Addison Reserve - Triest, Delray Beach, Florida. Click on a listing to the view property details, photos and maps. If you would like to change or expand your search criteria, go back to the Delray Beach search page, or try using our Advanced Search.